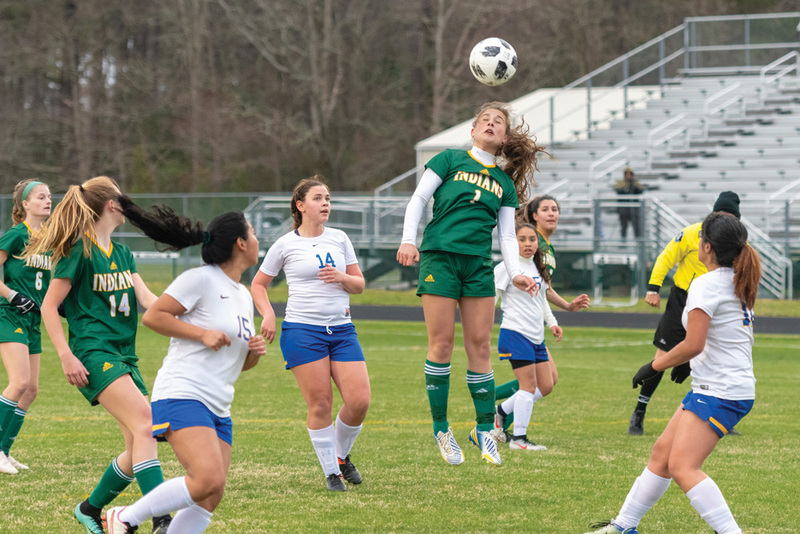 Anastasia Diakos goes for a header in Indian River’s 5-0 victory over Sussex Central on Tuesday, April 2. Playing golf is only made more difficult when players have to battle the elements. Thanks to Mother Nature, the early part of this spring season has presented some challenging conditions for the Indian River High School golfers, but they have responded with some very impressive efforts. Winning three of their first four matches, the Indians have proven their mettle and ability on the links. 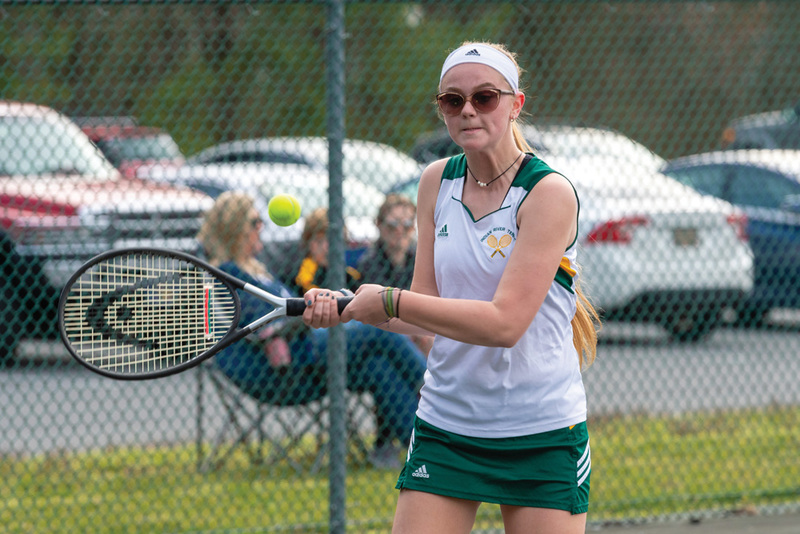 In a meeting with conference rival Sussex Tech on Tuesday, April 2, the Indians fought both the Ravens and a cold, windy afternoon to win 176-194. The victory improved IR to 3-1 on the season, which is their best four-match start since 2012. Junior Colby Hook was low-man after carding a 42 on the Cripple Creek back nine. He was followed by sophomore Zach Lingenfelter’s 43 and junior Patrick Gogarty’s 44. Freshman Ben Brzozowski added a 47, while junior Ryan Stone (51) and senior Luke Morgan (55) also chipped in to the winning effort. Sussex Tech’s Grant Lachance shot a team-best 43. 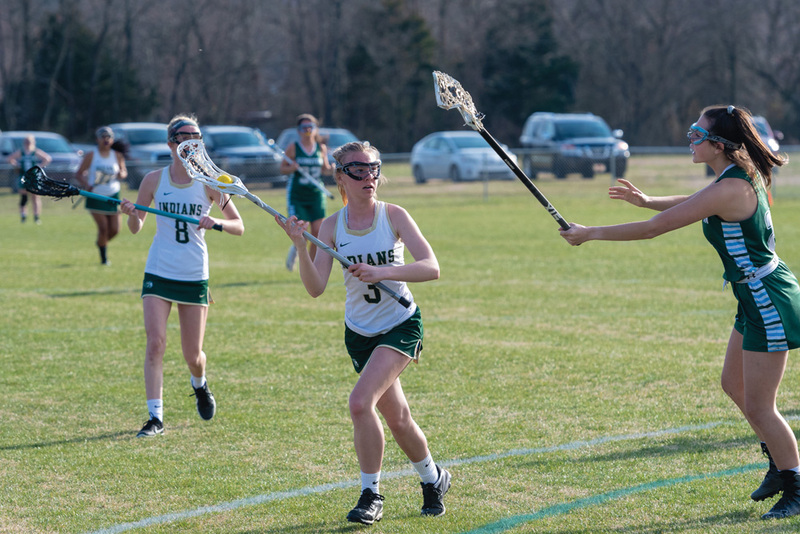 The win came after a disappointing 167-181 loss to perennial power Caesar Rodney on Friday, March 29. The Riders have now won 21 straight regular-season matches and improved to 3-0 for the 2019 campaign. Hook again led IR, with a 43 in this one. Gogarty and Stone each followed with a 45, while Morgan finished with a 48. Lingenfelter (50) and junior Matt Schmidt (51) rounded out the lineup for the Indians. Ben Spencer led IR with a pair of goals in a big 6-4 non-conference win over visiting Caravel Academy on Monday, April 1. 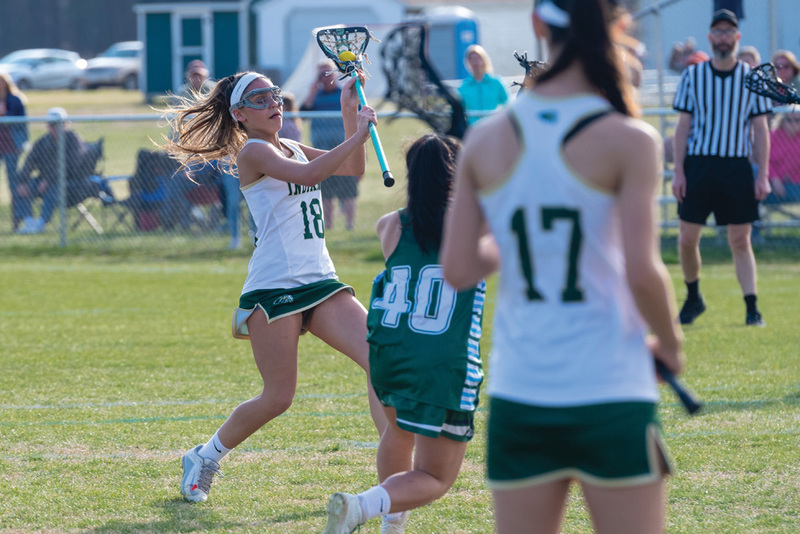 The Indians scored two goals in each of the first two quarters before adding singles in the third and fourth to hold on for the win over the Bucs. Freshman Ashton Schoen scored his first career varsity goal, while Dylan White, Thomas Harris and Ben McCabe each also scored one goal for the Indians. Senior goalie Sam Miltner was strong between the pipes for IR. On Friday, March 29, IR dropped a 10-8 decision to visiting Gunston School of Maryland. Sophomore Ryan Furman recorded the hat trick for IR. Harris scored twice, while Patrick Spencer, Zach Schultz and McCabe each scored once. White added a pair of assists, with McCabe and Schultz each getting credited with helpers as well. Miltner made 14 saves in front of the cage. 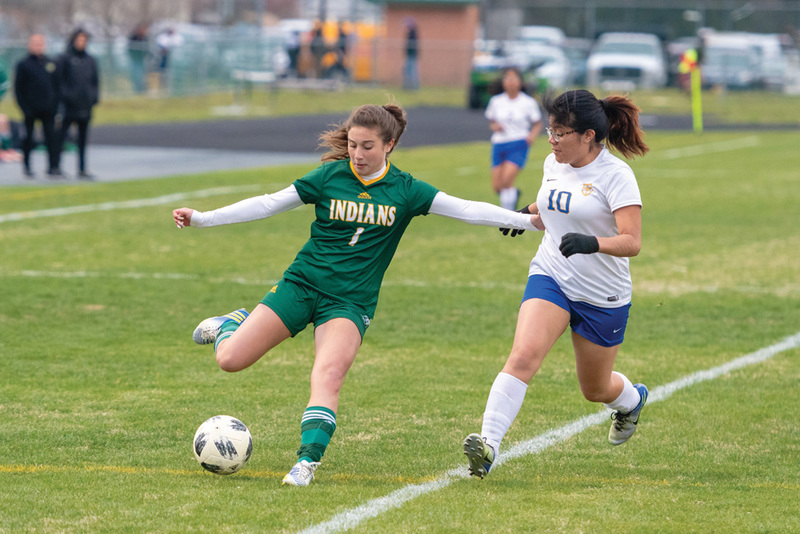 On Tuesday, April 2, the Indians punched up five first-half goals en route to a 5-0 shutout of visiting Sussex Central. Sophomore Sia Diakos scored twice, with Jocelyn Aguilera-Espinoza, Grace Engel and Izzy Binko each adding one apiece. Engel, Binko, Diakos (2), Congleton and McCabe were all credited with assists. Freshman Hanna Bird and sophomore Micayla Meehan combined to make 14 saves to record the blank sheet. Against Woodbridge on Thursday, March 28, the Indians were even better, cruising to a 9-0 win over the Blue Raiders. 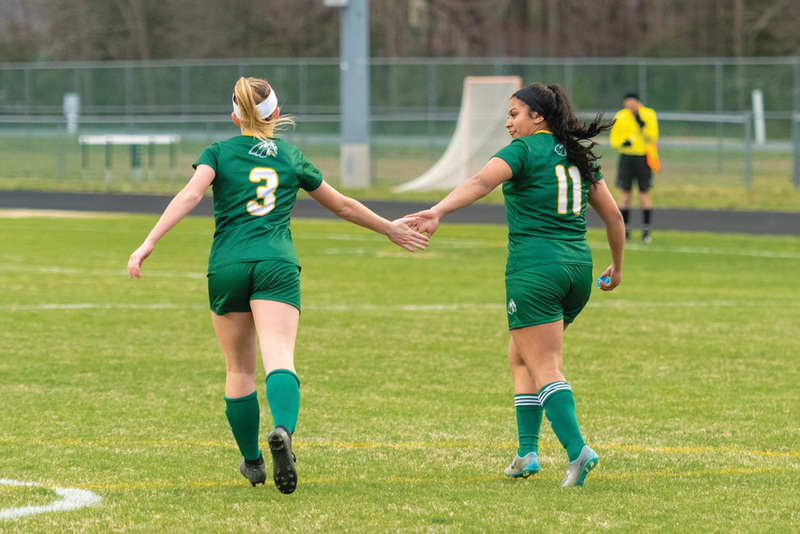 Binko, Diakos, Congleton and Lauren Meehan each scored twice, while freshman Vasilia Diakos picked up her first career high school goal as well. Hanna Bird made four saves for the win. The defense has been stellar for the Indians, who have allowed just one goal through their first three games. It is the first 3-0 start to a season for the Indians since 2016, when they went 7-0 to begin that campaign. Following their Thursday, April 4, road game at Delmar, IR will host rival Caesar Rodney on Tuesday, April 9. Game time is 6 p.m. 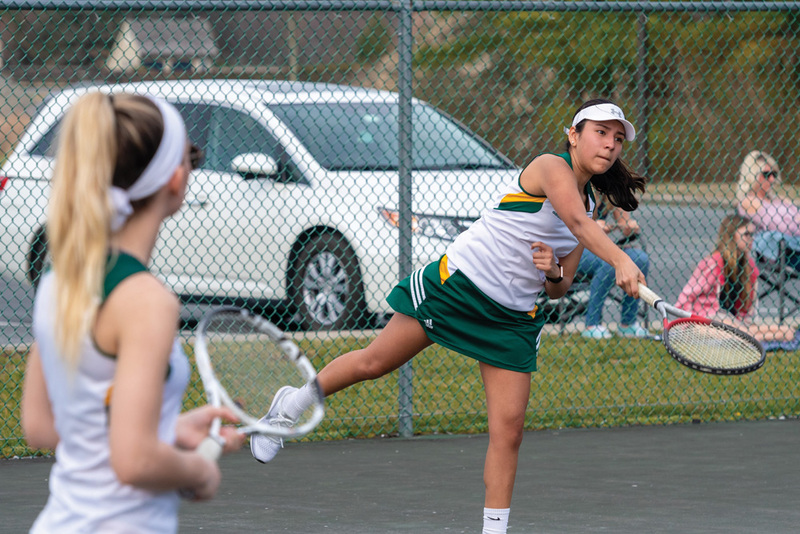 The IR boys’ tennis team picked up its first win of the season on Friday, March 29, with a 4-1 decision over Henlopen Conference South Division rival Sussex Academy. Seniors Jhony Ortiz and Juan Linares picked up wins in their respective matches at second and third singles. Senior Brian Quezada teamed up with sophomore Josh Bird to win at first doubles, while freshmen Dane Shuart and Blake Morgan picked up the victory at second doubles. On Monday, April 1, the Indians were blanked by conference leader Caesar Rodney, 5-0. Stuart and Morgan put up a tough fight at second doubles before falling in straight sets, 6-2, 6-1. 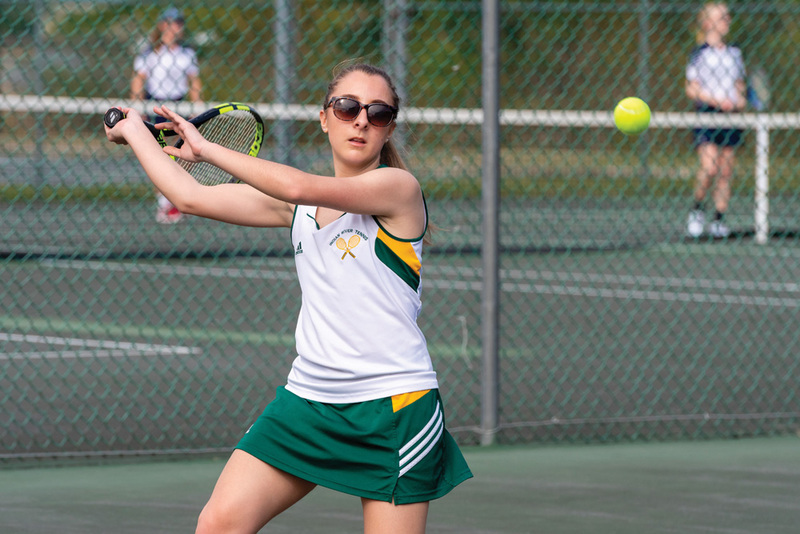 IR’s Maddie Galbreath picked up her second win of the season from her second singles spot with a 6-2, 6-1 decision. It wasn’t enough, though, as the Indians fell to Sussex Academy, 3-2, on Friday, March 29. The duo of Analy Marquez and Katelyn Timmons scored the other team point for IR with their 7-6, 4-6, 10-4 win at first doubles. Caesar Rodney made relatively quick work of the Indians in their match on Monday, April 1, with a 5-0 win. The Riders dropped just eight games in the five contested matches. 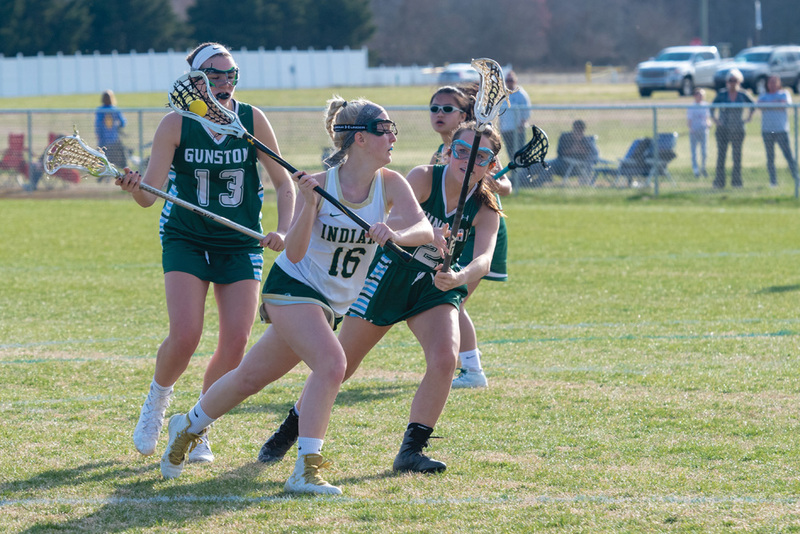 Five different Indians each scored two goals, but it was not enough in a 15-10 defeat to Maryland power Gunston School on Friday, March 29. Kaylee Hall, Drew Szlasa, Morgan McGee, Emma Ruley and Lexi Webb each recorded two goals in the contest. Victoria Ziethen, Madeline Harris, Szlasa (2) and Ruley picked up assists. 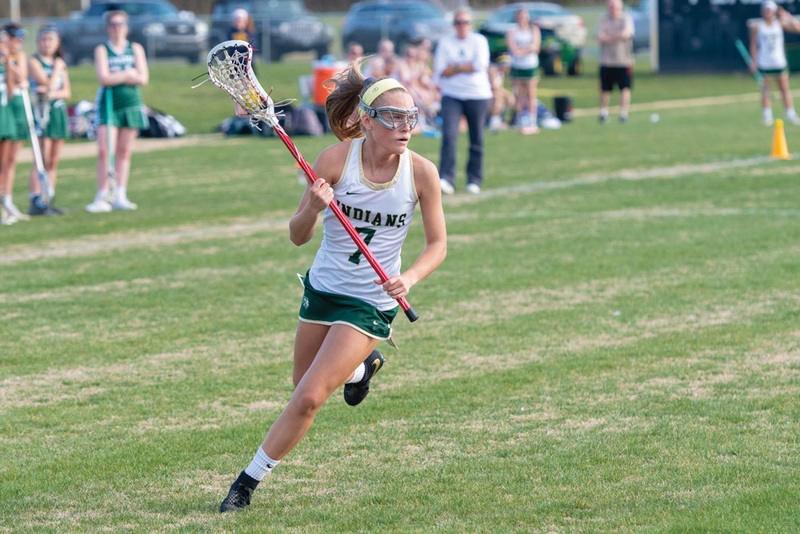 Sophomore Allyson Clark faced a barrage of shots — 28 in all — making 13 saves between the pipes for the Indians.